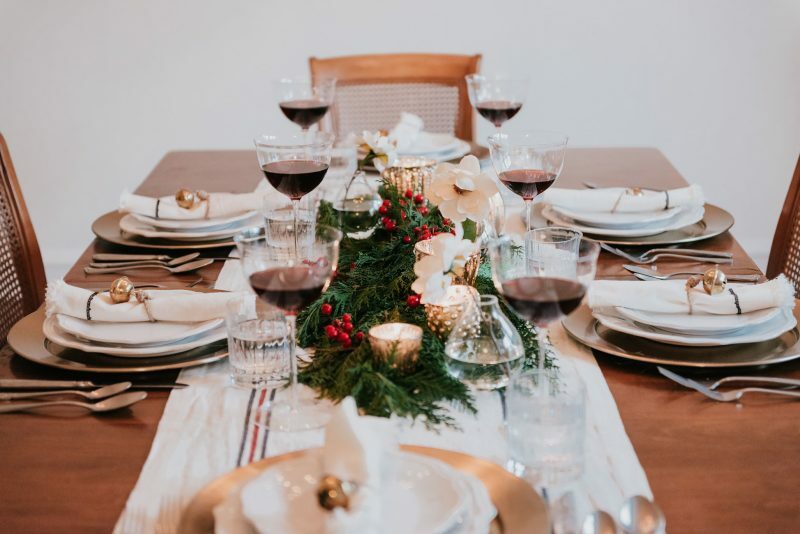 The Perfect Classic Holiday Look, Curated by See Anna Jane | Havenly's Blog! 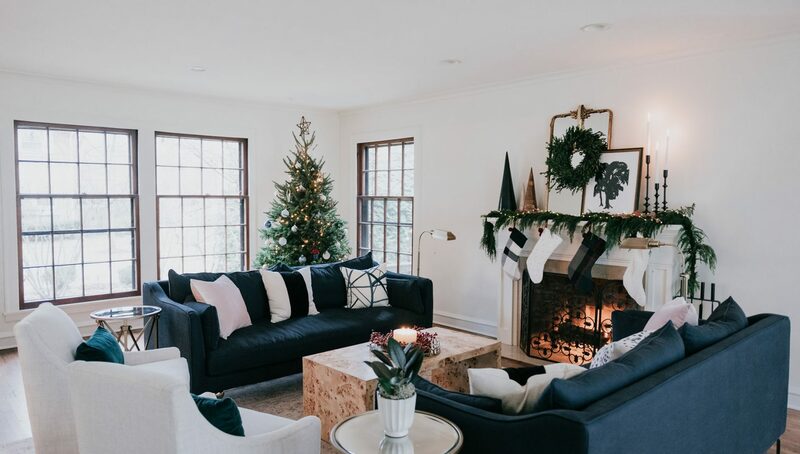 We’re obsessed with the holidays, so when the chance came to design another Christmas look, this time in partnership with the super-stylish See Anna Jane, we couldn’t pass it up. Anna’s style is classic but updated. 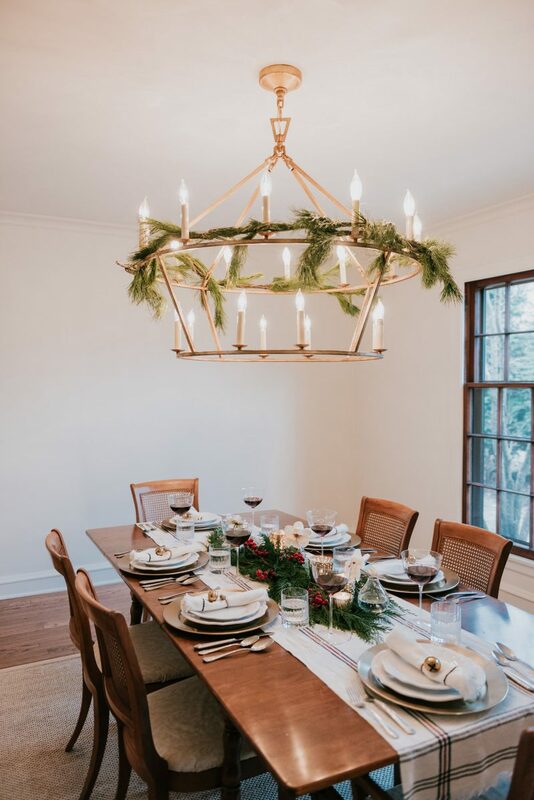 She wanted “classic holiday decor–think forest green with pops of red, but with a few with modern elements sprinkled in (but not too modern). 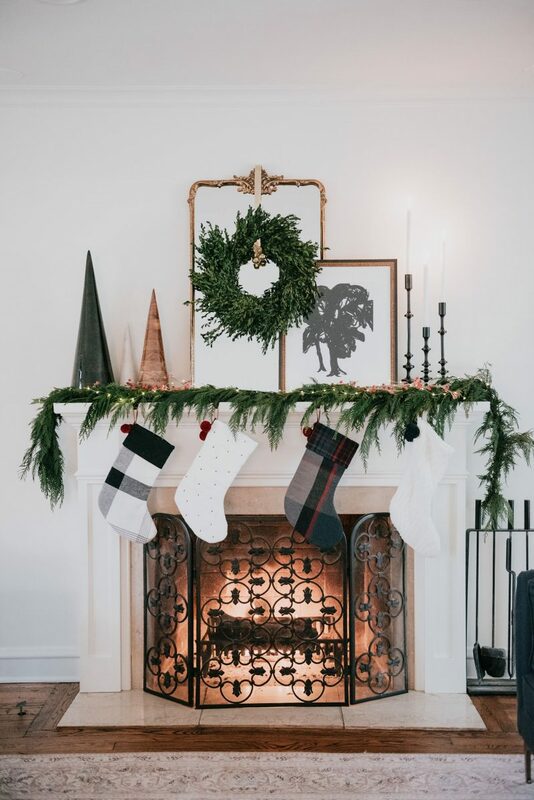 ” Basically, it had to fit seamlessly into her beautiful, classic tudor. You can read more about the look at See Anna Jane, and shop the whole thing at Havenly.